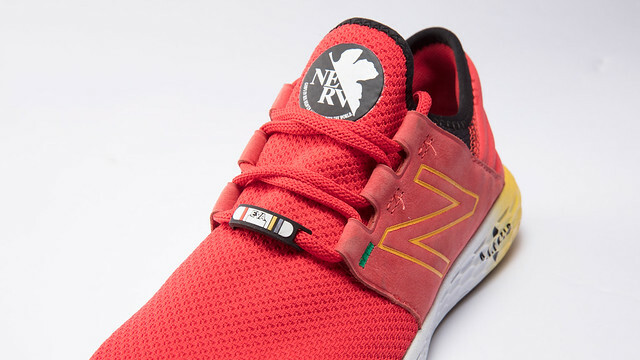 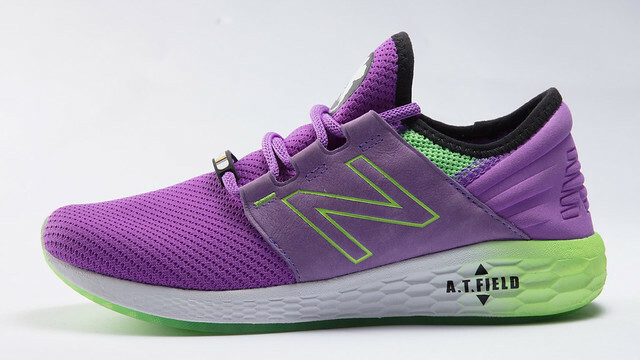 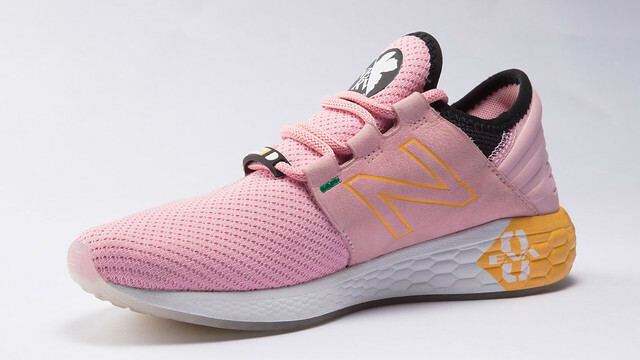 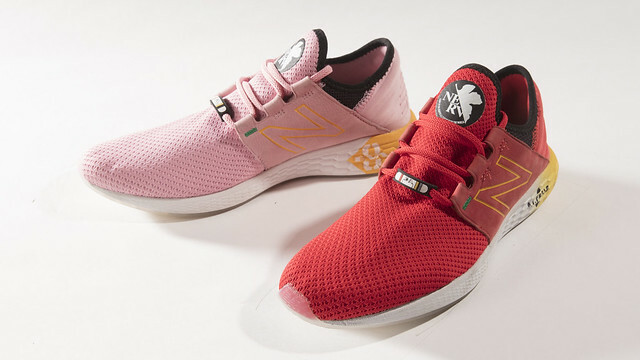 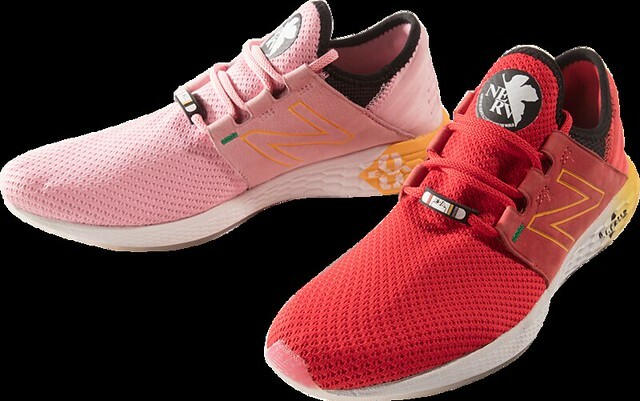 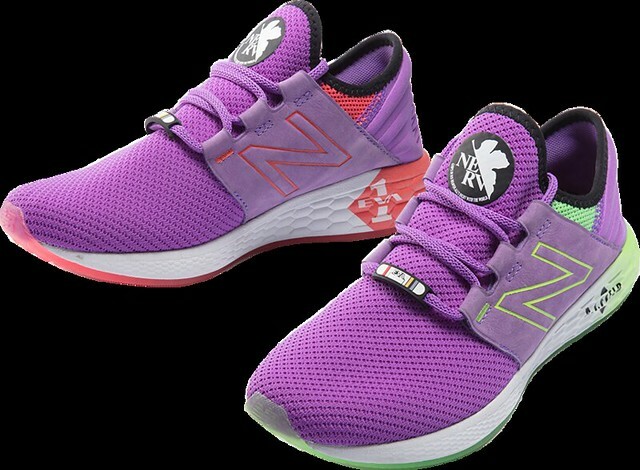 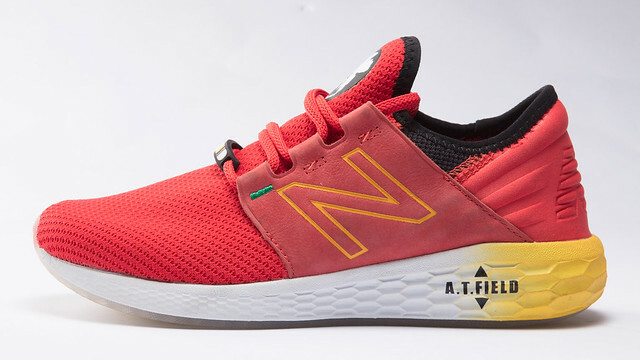 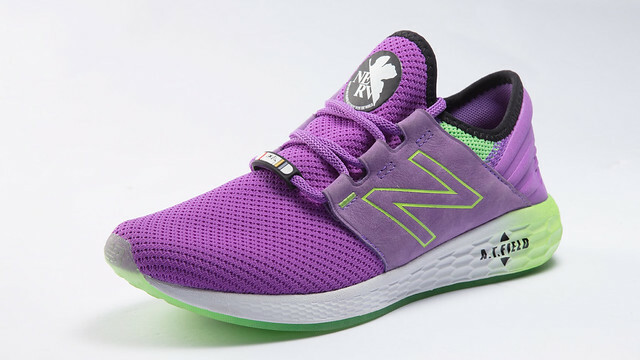 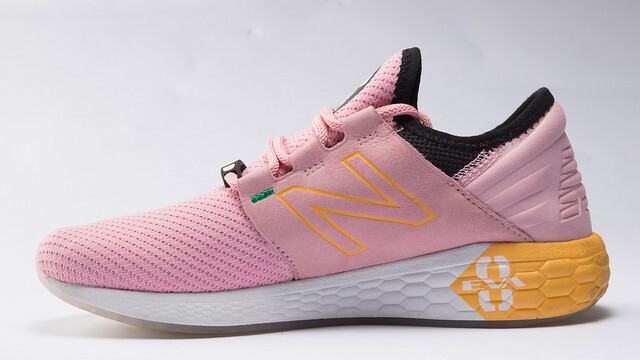 World famous sports brand New Balance recently announced Evangelion themed exclusive shoes, releasing October 20th, 2018! 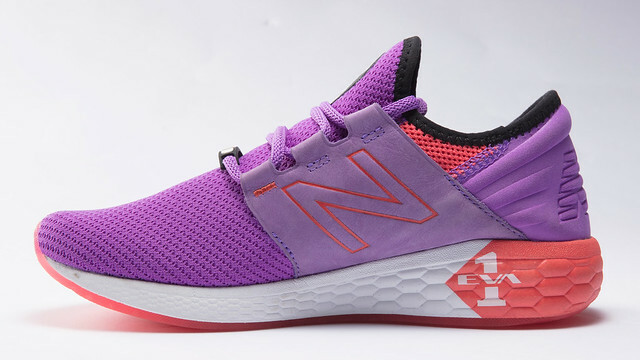 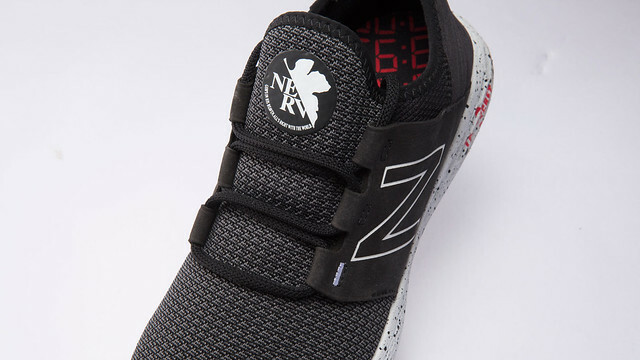 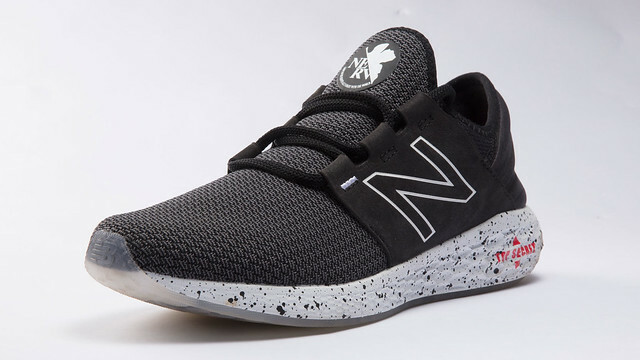 These Eva shoes are based on the New Balance's practical and stylish Fresh Foam Cruz series and made with many Eva elements! 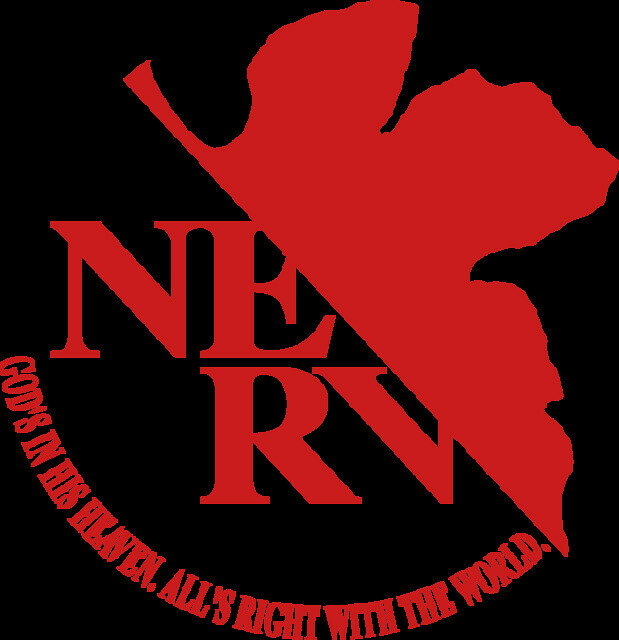 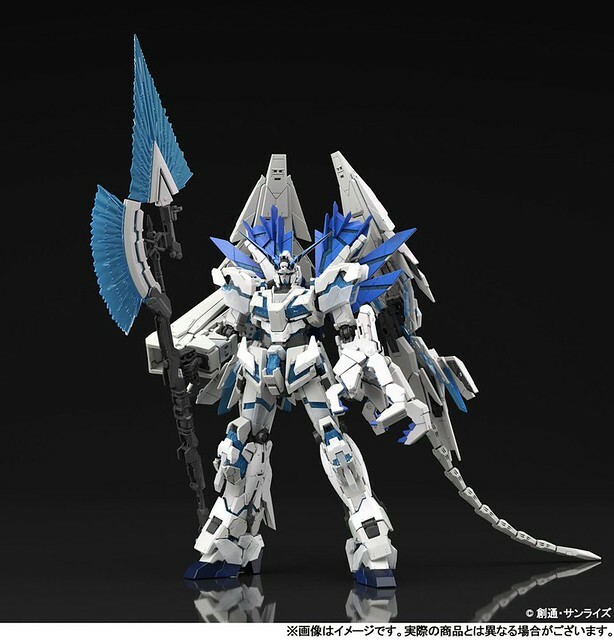 The three kinds are FIRST IMPACT（Unit-01）, SECOND IMPACT（Unit-08 + 02）, and THIRD IMPACT（NERV). 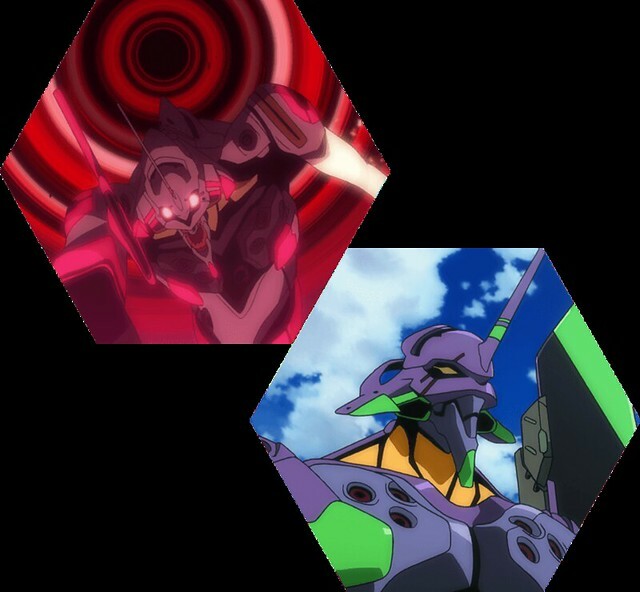 Unit-01 and Unit-08 + 02 have asymmetric design and tone. 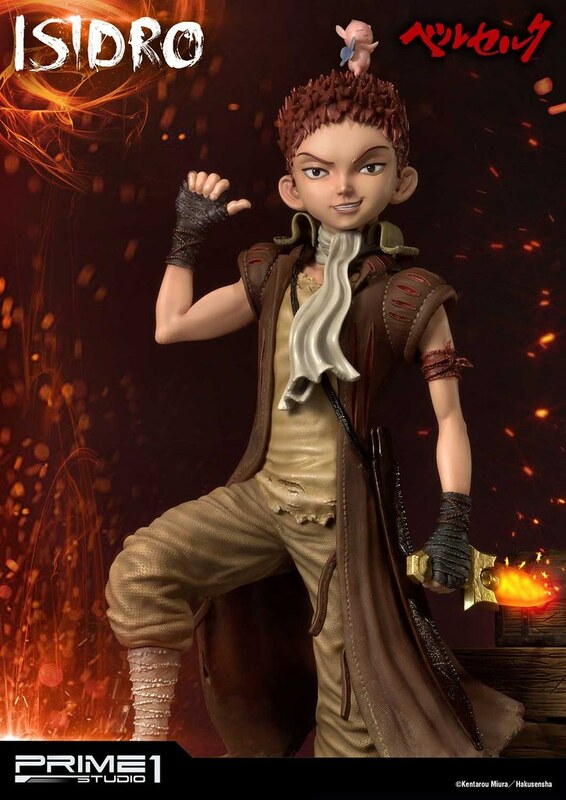 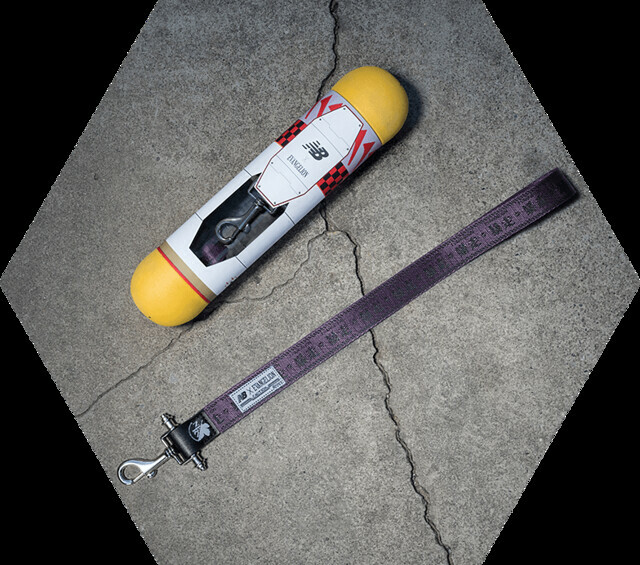 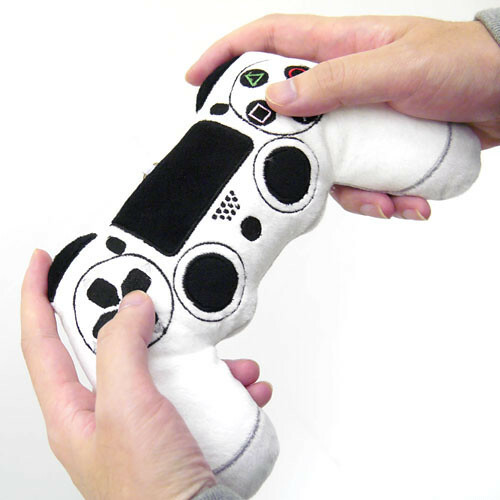 First 300 people who pre-ordered will receive the bonus dummy plug key hanger (and it's gone). 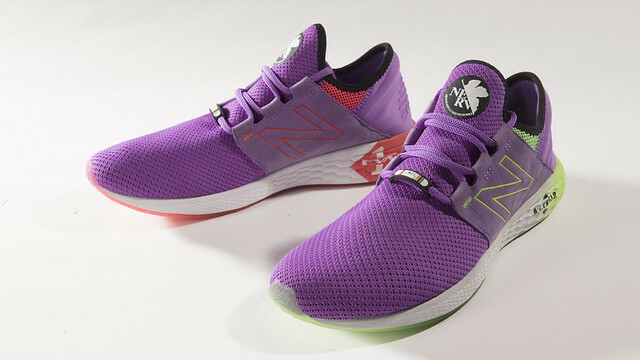 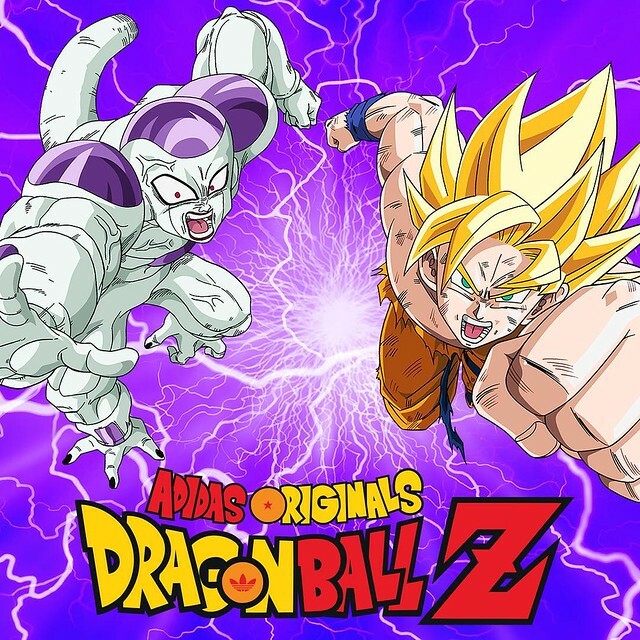 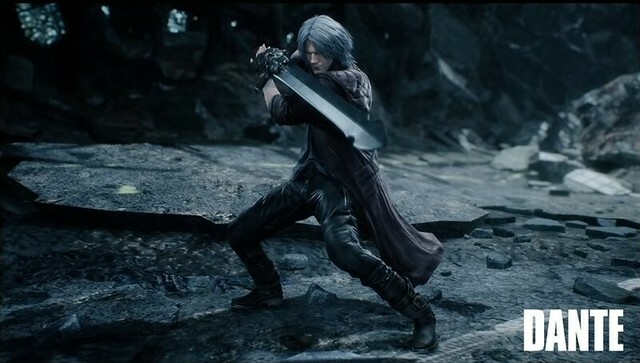 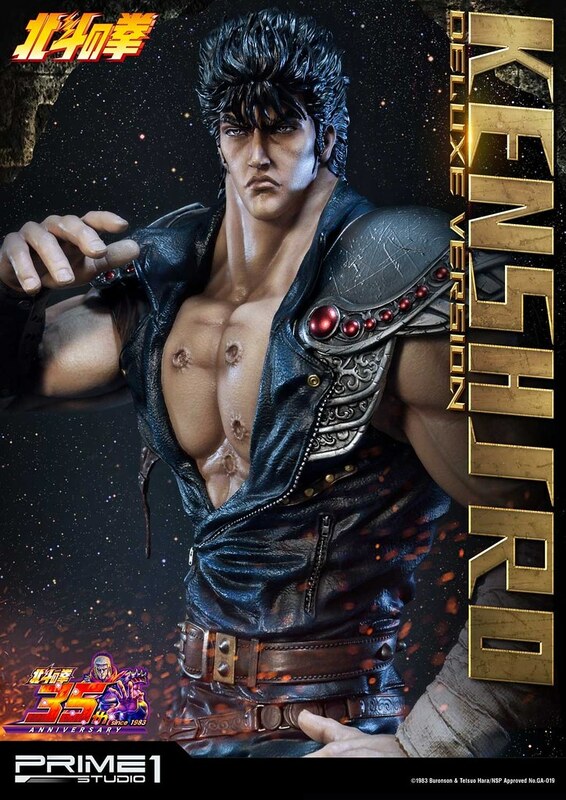 The body uses Unit-01 signature purple as the main color, but the sole and letter N used green on one side and berserk mode red on the other. 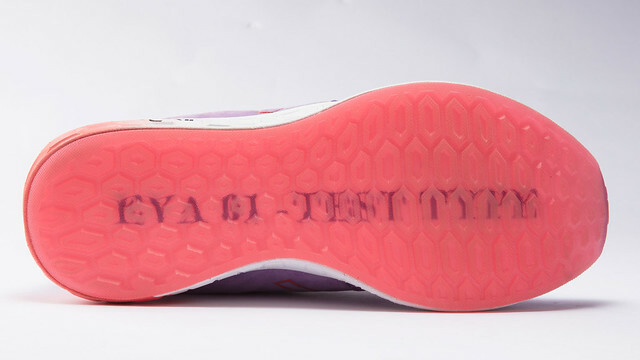 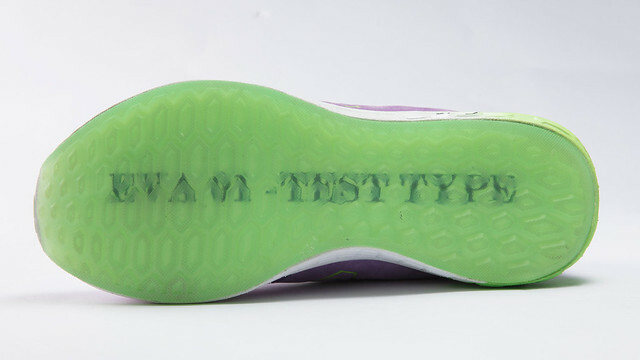 The side prints EVA 1 and A.T. Field, and EVA 01 - TEST TYPE on the bottom. 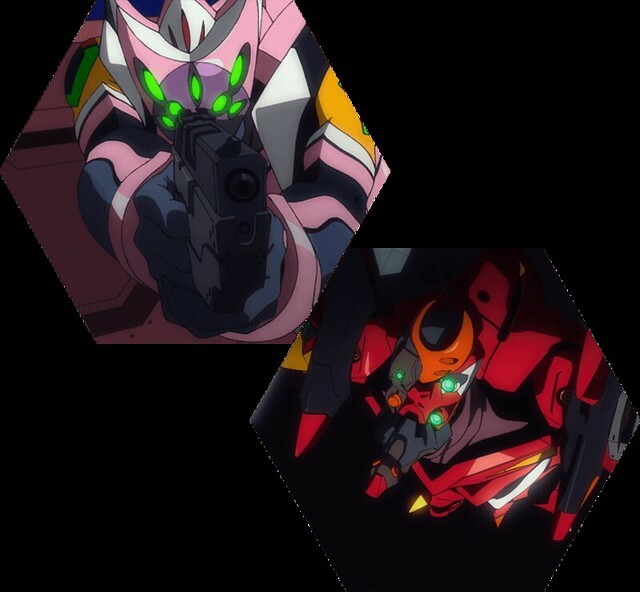 Right foot is Unit-08 pink and the left is Unit-02 red. 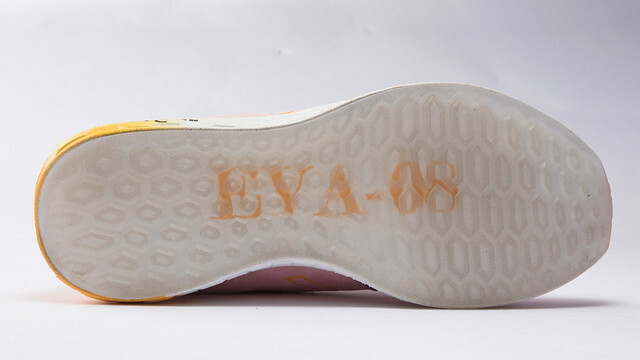 Letter N is yellow and the sides also print EVA 2, EVA 8, and A.T. Field. 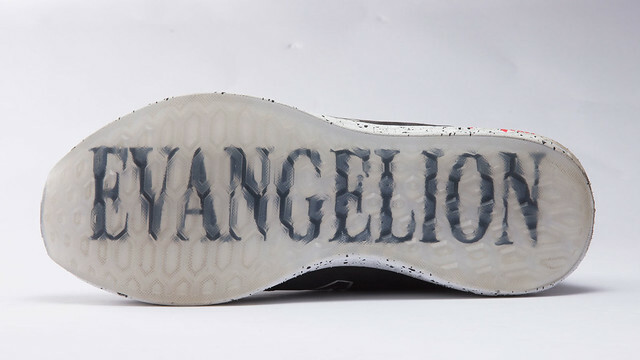 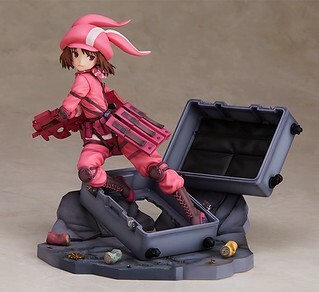 Wearing it reminds one Evangelion Unit 8 Plus 2 from Evangelion 3.0! 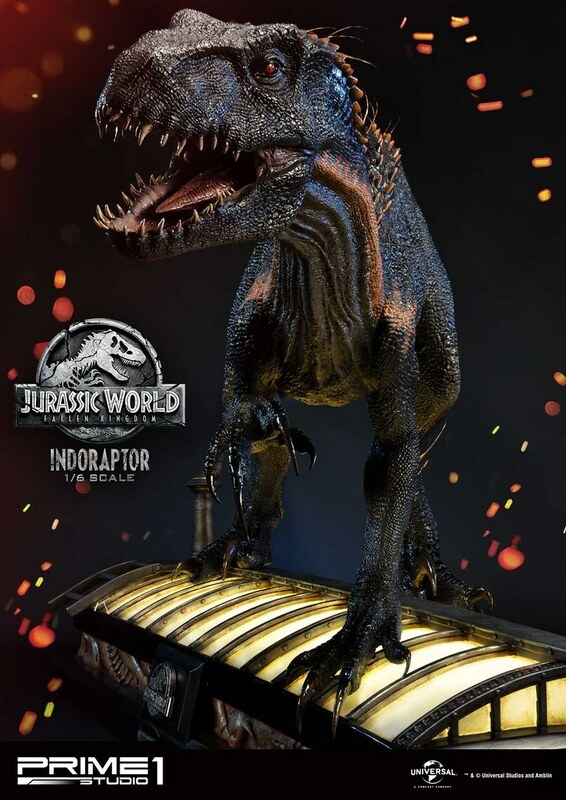 Black and white as its main color, the side displays drop ink style, with TOP SECRET print on it. 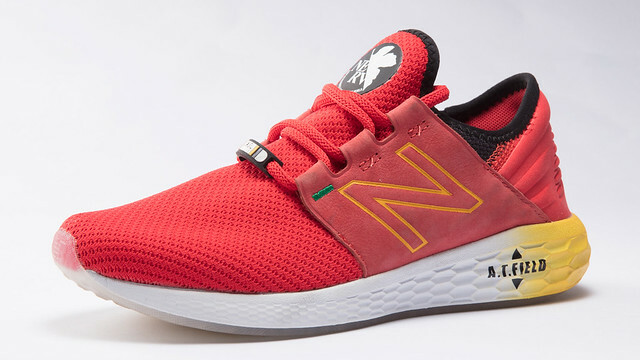 It's the blendest of them all.